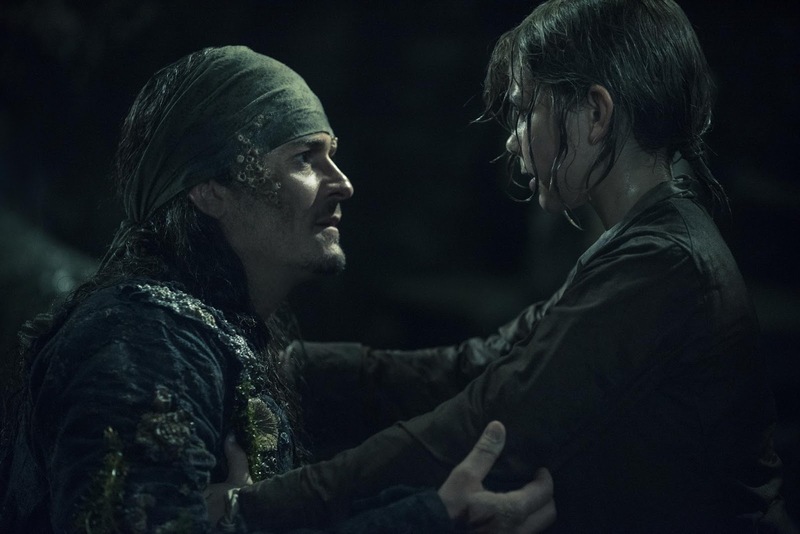 MANILA, May 26, 2017 – Walt Disney Pictures' new high-seas adventure Pirates of the Caribbean: Salazar's Revenge sailed to a triumphant start at the Philippine box-office at No.1 as it nabbed an opening day gross of P14.5-M nationwide May 24. This was announced today by a spokesman of Walt Disney Studios Philippines. Salazar's Revenge is the fifth film in the now iconic Pirates of the Caribbean film franchise, which returns Johnny Depp to his Academy Award®-nominated role as the outrageous, swashbuckling antihero Captain Jack Sparrow. 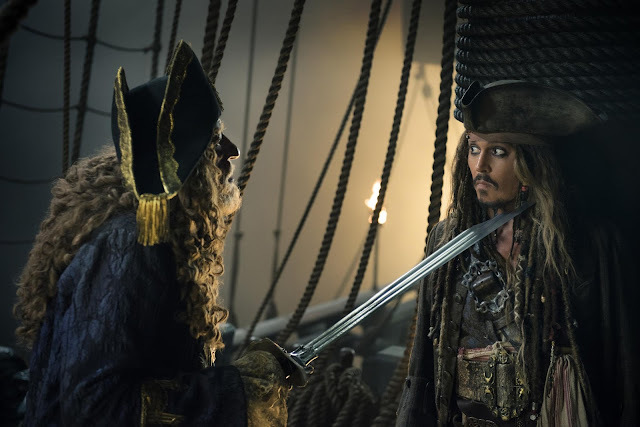 Depp is joined in this new adventure with Oscar® winners Javier Bardem and Geoffrey Rush, and cast members both new and familiar to Pirates of the Caribbean fans. Posting the biggest gross receipts for the opening day are SM Mall of Asia (P752,499), Trinoma (P488,933) and SM North EDSA (P458,013). Also high on the rankings are SM Megamall (P391,573) Newport City (P361,802), Glorietta IV (P307,194), Ayala Cebu (P304,354), Gateway Cineplex (P285,911), Shang Cineplex (P274,767), SM Iloilo (P272,670), Greenbelt III (P268,251) and SM Cebu (P258,196). Rounding up the top grossers are Robinsons Magnolia (P257,257), SM Clark (P234,570), Powerplant (P223,433), SM Baguio (P219,314), Robinsons Galleria (P193,491), SM Seaside (P188,632), Greenhills (P170,318) and Gaisano Davao (P165,132). Produced by Jerry Bruckheimer and directed by Joachim Rønning and Espen Sandberg, Pirates of the Caribbean: Salazar's Revenge is a rollicking new tale of the high seas infused with the elements of fantasy, humor and action that have resulted in an international phenomenon for the past 13 years. 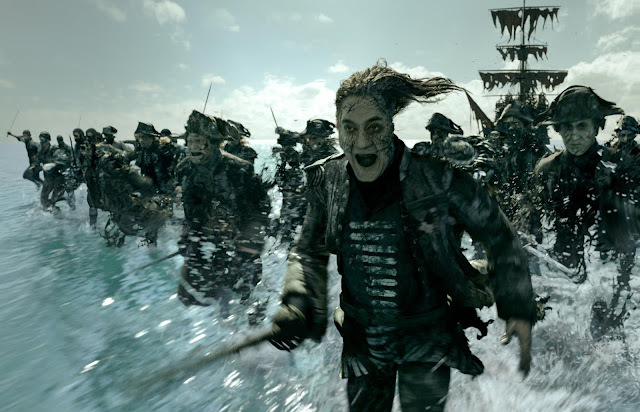 The film finds down-on-his-luck Captain Jack feeling the winds of ill-fortune blowing strongly his way when deadly ghost sailors, led by the terrifying Captain Salazar (Javier Bardem), escape from the Devil's Triangle bent on killing every pirate at sea—notably Jack. Jack’s only hope of survival lies in the legendary Trident of Poseidon, but to find it he must forge an uneasy alliance with Carina Smyth (Kaya Scodelario), a brilliant and beautiful astronomer, and Henry (Brenton Thwaites), a headstrong young sailor in the Royal Navy. At the helm of the Dying Gull, his pitifully small and shabby ship, Captain Jack seeks not only to reverse his recent spate of ill fortune, but to save his very life from the most formidable and malicious foe he has ever faced. Watch Pirates of the Caribbean: Salazar's Revenge now in Digital 3D, 2D, 4DX and IMAX 3D.